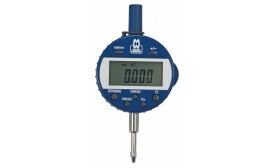 These are versatile instruments with countless uses in workshops and inspection departments; for example, concentricity checks, marking-out table and surface plate work, alignment of machine tools, testing, parallelism, etc. 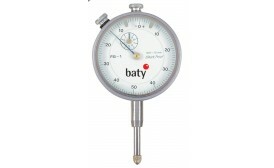 The Baty range of Plunger Dial Indicators includes a model for all applications. 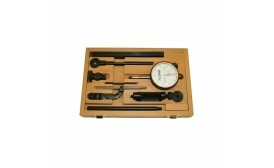 Building on decades of experience we offer standard indicators in most popular sizes. 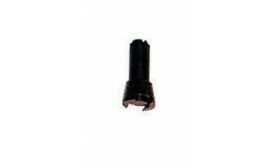 Non-standard configurations are also available on request. 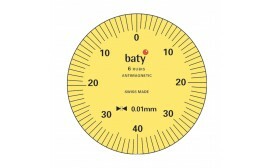 The Baty range of Plunger Dial Indicators includes a model for all applications. 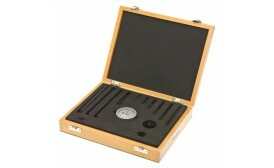 Building on decades of experience we offer standard indicators in most popular sizes. 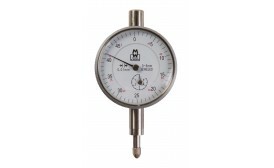 Calibration certificate supplied with all Group 2 indicators reading 0.01mm or finer. Non-standard configurations are also available on request. 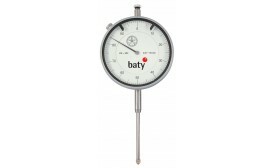 The Baty HL series of lever-type dial test indicators are top quality, Swiss-made precision instruments. 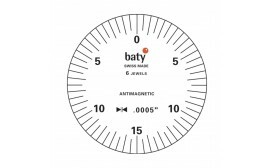 Low inertia jewelled movements and rugged construction make them suitable for universal applications in the workshop and inspection departments. If an engine crankshaft is not correctly aligned in its bearings, it distorts and becomes subject to damaging stresses. Any misalignment causes a change in the distance between webs when the shaft revolves and can be detected by placing an indicating device between the webs. The Baty crankshaft alignment gauge is designed for this purpose. Its contacts are pointed and fit into dimples in the webs. 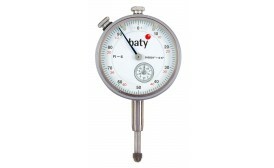 A heavy spring pressure ensures that the gauge is retained but is free to turn in relation to the crankshaft and an adjustable balance weight restrains the gauge against rotation of the crankshaft so that the dial always faces the inspector.